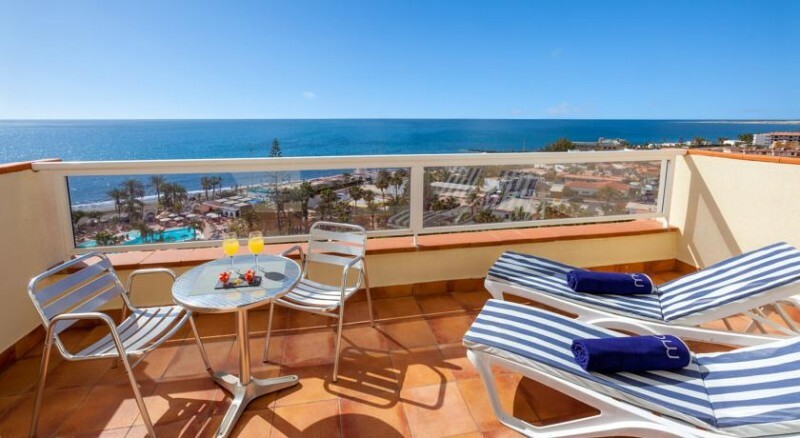 The Melia Tamarindos Hotel can show off with its immediate proximity to one of Gran Canaria’s most popular beaches, the San Agustin beach. 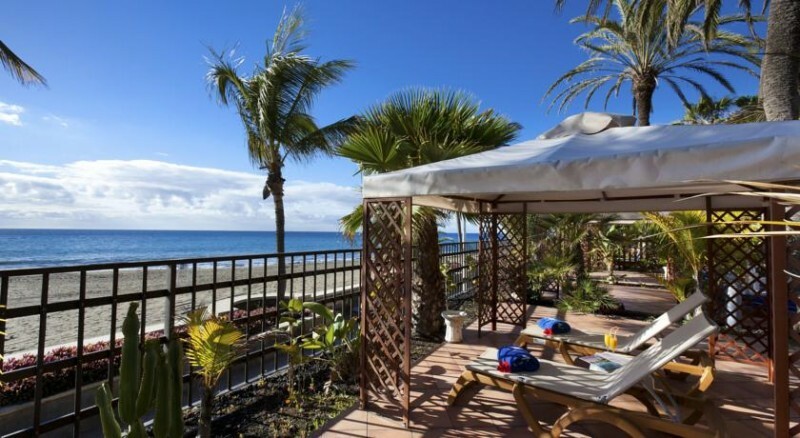 Its sun terrace overlooks the beach in question and is separated from it only by the recently renovated beachwalk, a few palm trees and small wooden fence. Paradise! Large lush gardens offer corners and spaces, where you can escape to if you want to be alone. It even has its own in-house observatory! 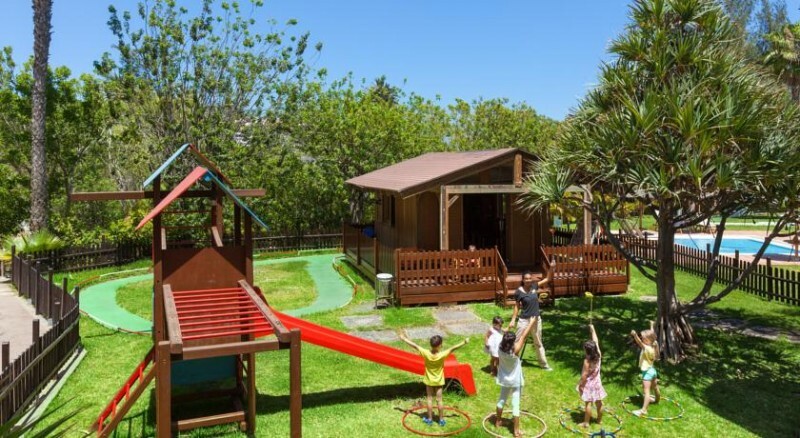 It has areas for kids and area which are kids-free, so something for everyone. 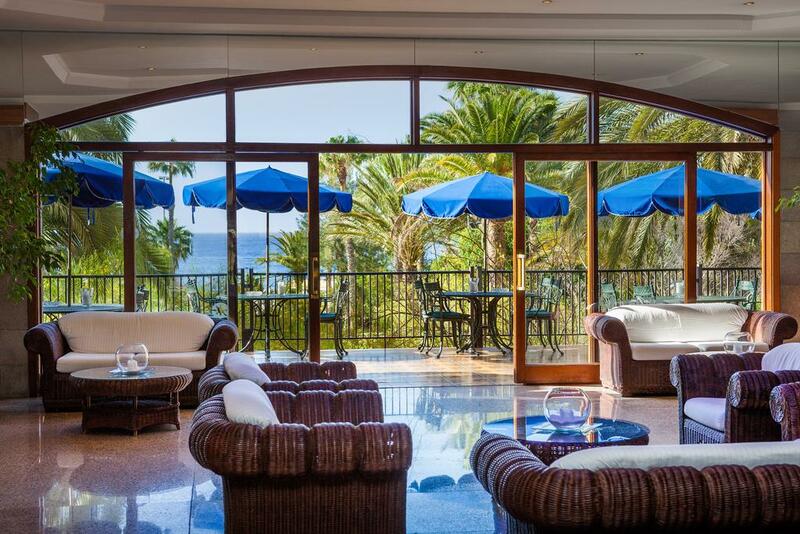 Hotel Melia Tamarindos puts its guests first and it cares about the overall experience of one’s visit to Gran Canaria. 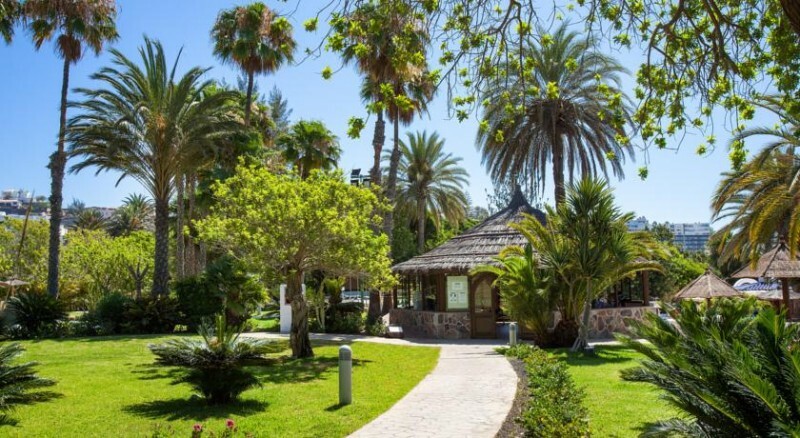 It has the perfect locations, huge gardens, several pools and nestled only 3 kilometers from Playa del Inglés beach and some 500 or so meters from a shopping center. From the beach walk right outside you can walk all the way to the Maspalomas Dunes viewpoint. They trouble of making sure there’s plenty of natural light, satellite TV and a pillow menu in all of their rooms. 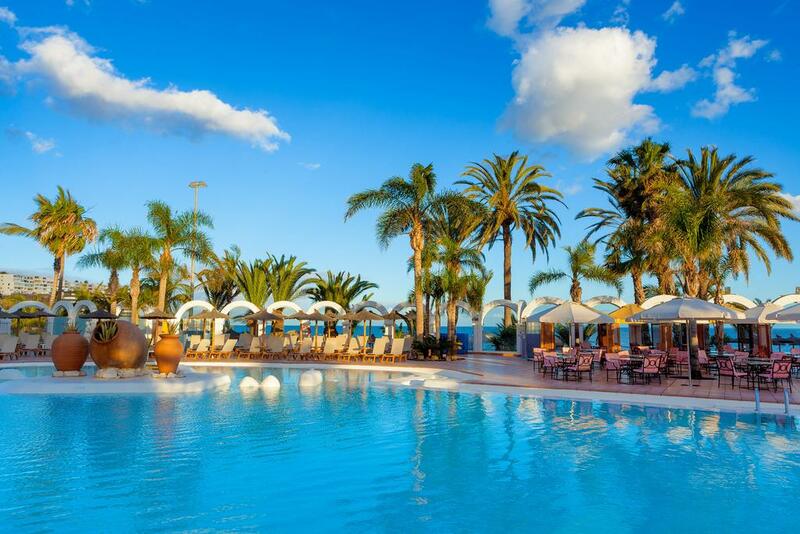 What’s more, the Melia Tamarindos’ rooms are all air-conditioned and offer free internet access. How’s that for service? The same can be said about Melia’s out-of-this-world in-house sauna. Much like the massage treatments on offer for guests here, the sauna is one of those things you simply can’t go wrong with. The 2 outdoor hot tubs are a perfect solution for post-sports activity relaxation. Truth be told, you’re probably going to need them, given the on-site squash and tennis courts. In the evenings, the prestigious hotel casino will be there to provide a harmless adrenalin rush or two. Translation – that’s full treatment with your name written all over it! “Full treatment, you say? But, those are all amenities we could get in other hotels, as well!” is what you’re thinking, right? 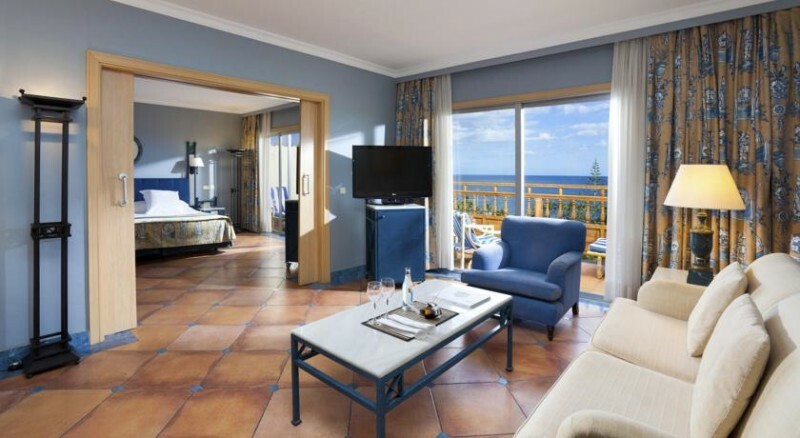 Then, how about this: some rooms at the Melia Tamarindos are eligible for Level services. What that means is you have the option of being privy to a private lounge that features private tanning sessions at the in-house solarium, cafeteria services and free snacks. 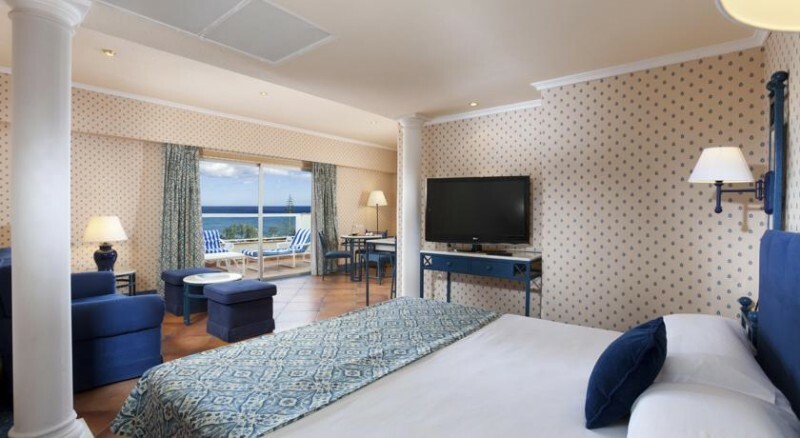 Not to mention that a 30-minute daily access to the spa and in-room Nespresso machines are also included! So, how ‘bout asking the aforementioned question again? We dare ya! And a view over the ocean is the first thing you will see when you wake up in the morning. 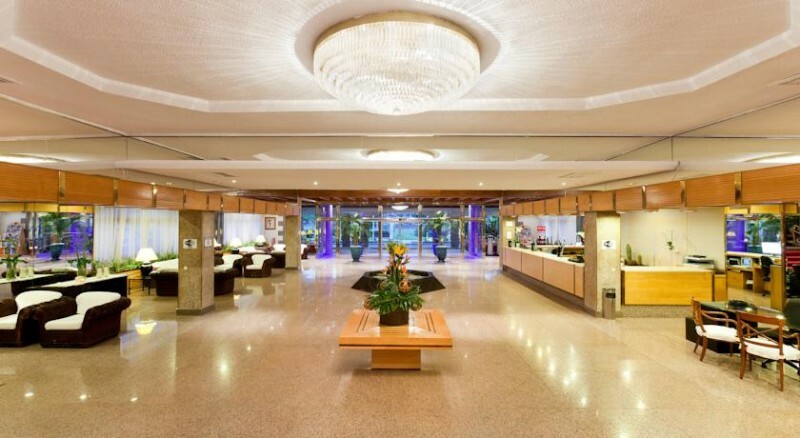 Melia Tamarindos’ bars will be there to serve drinks and snacks throughout the day. However, there’s no way those will be enough to keep you fueled up for all the adventures Gran Canaria has to offer. Therefore, enter Melia’s fine dining establishments. These eateries take great pride in their wide range of Italian and Chinese dishes. 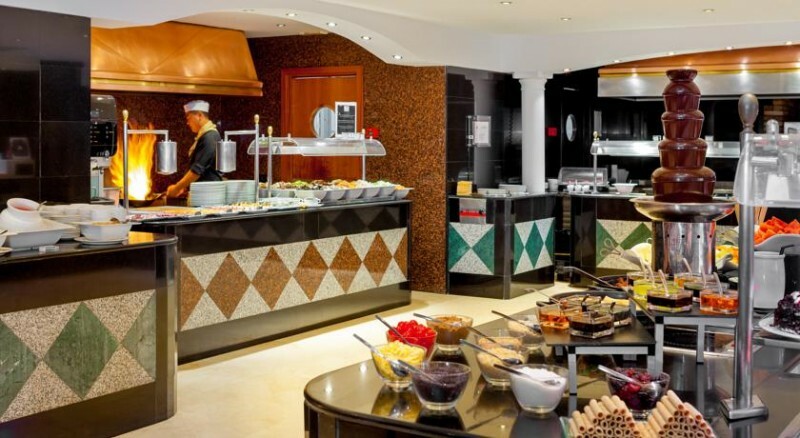 Additionally, they also offer regular buffet dishes that are born in the show kitchen. 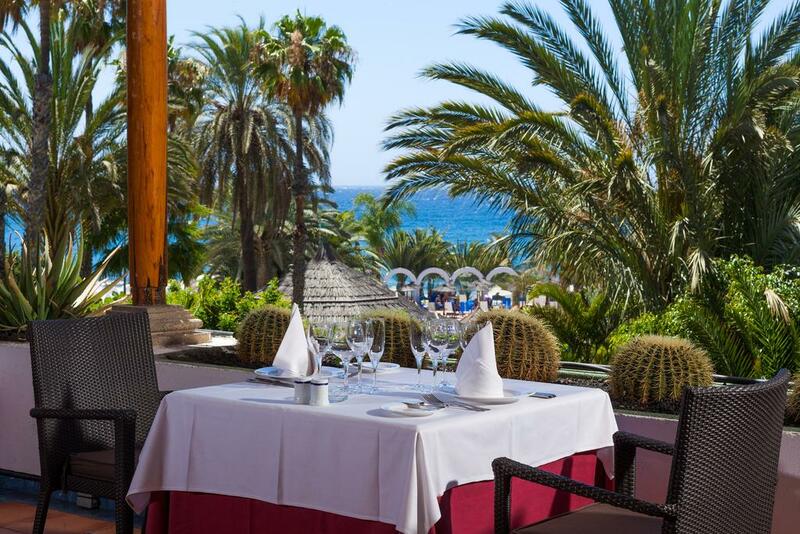 So, regardless of whether you’re looking to explore the islands or the Melia Tamarindos itself, it’s good to know that you’ll never have to do it on an empty stomach!